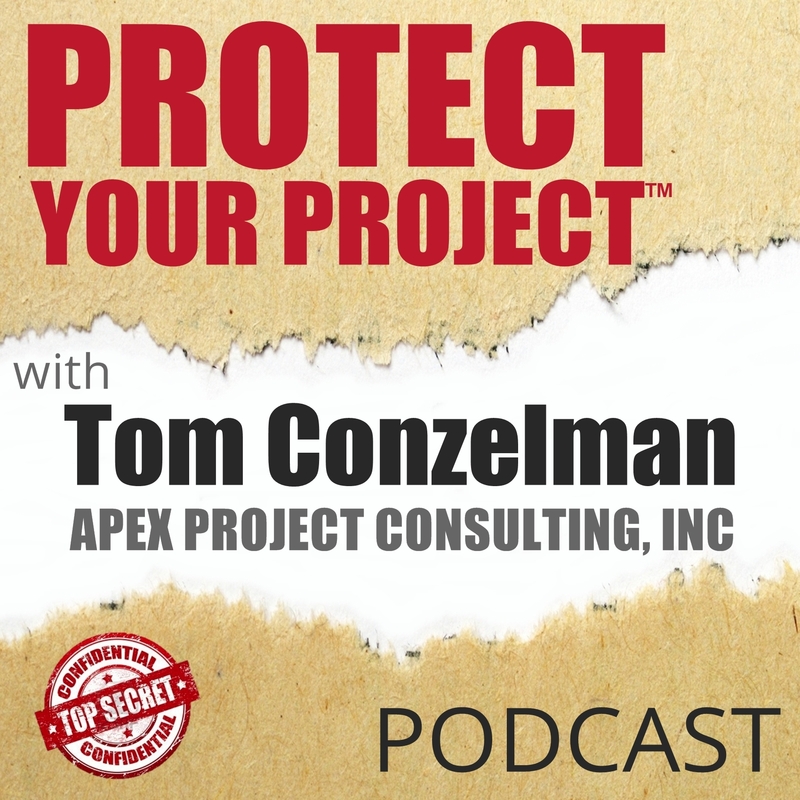 PROTECT YOUR PROJECT™ Podcast: The Seven Most Important Things That A Client Needs To Know About Before Moving — With My Special Guest Amy Garber, Principal And Founder Of Visions Management. What to Know for a smooth company relocation: Listen to the Expert. In this episode, I interview Amy Garber who shares with us the Seven Most Important Things Clients need to know before they consider moving or relocating their facilities. Amy Garber, Principal and founder of Visions Management. Visions Management is an industry leading move management firm specializing in large scale complicated employee relocations, furniture management, asset relocation, Space planning, and change Management. Amy’s clients have included such marquee names Salesforce.com, Blue Shield of California, Stanford University, Skype, The North Face and Cedars Sinai Medical Center, just to name a few. The “open-book” construction contracting method is at best a false choice and at worst a fraud. The reason? The “open-book” construction process promises value but fails to deliver any rational business benefits. Only myth, misunderstanding, or meme, explain away this procurement process shortcut. But why is it irrational? Let’s start by defining terms. 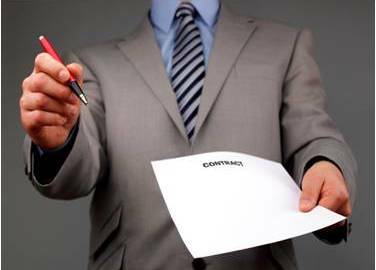 Most everyone has a working definition of what it means to solicit bids. It’s simply comparison-shopping. Whether it’s a new car, a kitchen remodel or carpet, buyers seek competitive alternatives before making a purchase. Comparison-shopping creates information about “value” that the buyer can analyze. “Value” is another way of expressing the ratio of performance to cost. It’s getting the most benefits for the buck. It’s letting the competitive, free-market, work to identify the best value. However it only “works” if money matters – that is, if “value” is valued. In some circumstances, the price or value of an object or service doesn’t matter. Other factors are more important. Personal preference is one example. You’re probably not going to solicit bids before changing your doctor. Politics is another. If your boss is golfing buddies with the president of a supplier or vendor, self-preservation or career continuity might control who gets your business. Bias and graft make the list too. But in business, with shareholders to answer to and bottom lines to bolster, getting value is fundamental or at least rational. Then what’s the problem with the open-book bid? The open-book bid process masquerades as delivering value. It doesn’t. Its currency is supposedly its transparency. But that’s a shiny object distraction. 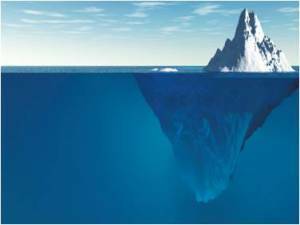 The open-book construction process trades on the belief that if you can “peak behind the curtain” and see the contractor’s “actual” price, then value is ensured. Imagine buying a new car. Instead of shopping, you negotiate with only one dealer. The dealer offers you a car at “actual” cost, plus a modest mark-up over the Manufacturer’s Suggested Retail Price. The dealer shows you the MSRP and voilà, value is documented and no further negotiations are necessary. Right? Wrong. It’s no different with the open-book construction process. The open-book construction contract starts with the owner picking the contractor. The owner and the contractor then negotiate a fixed mark-up percentage (profit and overhead). The contractor then produces a total contract price, based-on and supported by, the “actual” subcontractors’ costs. Thus transparency serves as a substitute for market-rate competition and value. The “logic” behind this process gets thinner when examined more closely. Extending the car-buying analogy; what can we learn about the competitiveness of a car price by examining the MSRP? Nothing. It’s just a number. Maybe the car manufacturer set an unrealistic retail price. What if the MSRP is offset by manufacturer rebates? Or the manufacturer provides incentives that offset the actual cost? How would you know? You wouldn’t. It’s no different with the open-book construction contract. But the similarities don’t end there. Are you a construction estimating expert? In the design and construction business, an expert construction estimator is invaluable. Even a modest construction project involves an enormous amount of moving parts. Each part of which has to be assigned a cost and a labor component. Understanding each part and labor requirement, specifications, variations, cost, and quality, takes an enormous amount of experience. Every sizable construction firm has individuals – if not entire departments – dedicated only to preparing estimates. So why does the average client or tenant think they can glance at subcontractor costs and determine value? The answer is they can’t. It takes good estimators years and years to be proficient. Even then mistakes are made. And sometimes the mistakes cost the business everything. Anyone who thinks they can do this themselves is either an estimating genius or blissfully unaware. Comparisons create context – and allow for the user to draw meaningful conclusions. Consider this: is $1.2ML a better value than $600,000? Is two-for-the-price-of-one better than half-off? You correctly reply, “I would need more information.” Of course! That’s the point and the illusion of the “transparency” of the open-book process. You’re just looking at numbers! The numbers don’t tell you anything about quality. They’re indifferent to project schedule. There’s no measurable dimension of the bid process focused on the superintendent’s experience. Numbers can’t inform you of a contractor’s track record – or their subcontractor’s. Numbers alone have no intrinsic value. Thus, looking at subcontractor “costs” doesn’t allow for any meaningful conclusions. For that matter, a buyer won’t be able tell if the “numbers” include all subcontractors and trades needed to complete the work. We’d all love to avoid competition – or at least the low-bid-only psychosis. It’s a tired, but true cliché; competition makes for better results. Without a modicum of competition, prices can (and often are) unbounded. Consider for example public utilities. No competition equals no price controls. How about the $500 NASA toilet seat? The point is that everyone understands and appreciates that some level of price comparison is required to produce value. It’s no different with procuring the services of professional contactor(s). Price should never be the sole determinant of a purchase unless the product is a true commodity. Contractors are not commodities. If word gets out that you’re only going to use XYZ contractor, sooner or later the other professionals are going to stop working to get your business. And that’s bad for your business. Contractors will eventually get the message if you never allow them to bid – or never give them a shot. Whether they deserve your business or not, you can be sure that at some point the good guys will stop trying. And that’s bad for you. We all probably know several firms or procurement executives that – for one reason or another – always choose the same vendors. Eventually, when you need a competitive bid, you’re not going to get their best effort; if they decide to bid at all. Remember, preparing a complicated bid is a high risk/reward proposition. Contractors must be treated evenhandedly. They must know that they’ve got a shot. More so, they need to know you’ll consider more than just the price (more about the perils of low-bid-only processes here). Lastly, do you think that general contractors are using an open-book method with their subcontractors? Not likely. If general contractors are experts at procuring construction subcontractor services, then why wouldn’t they use the open-book-bid process with their subs? The answer is they don’t. Buy value only. Value is the ratio of “performance” characteristics to cost. The better the performance quotient, the better the value. Have a process implemented by a project professional that lets the best vendors shine! The low-bid-only procurement process is a flawed, 20th century purchasing model. Instead, implement a procurement process that is proven to test bidders on a multi-dimensional level. Ensure that the dimensions measured are actually correlates of success (on-time, on-budget, no change orders, minimizing risk etc.). Eliminate Bias. Trust is great. It’s essential for meaningful relationships. But it’s meaningless in the context of an objective procurement process. Relationships matter. But relationships are often unrelated to achieving value. We all have vendors that have achieved “most-favored-nation status”. It’s not entirely illogical to steer work their way. But without a process to separate the familiar from the truly fantastic, you can’t argue that relationships are related to value. So, if money, profits and ensuring on-time, on-budget performance matters, break with the familiar we’ve-always-done-it-that-way approach and embrace a methodology that is changing the way design and construction services are purchased. And it’s doing so at a lower total cost.